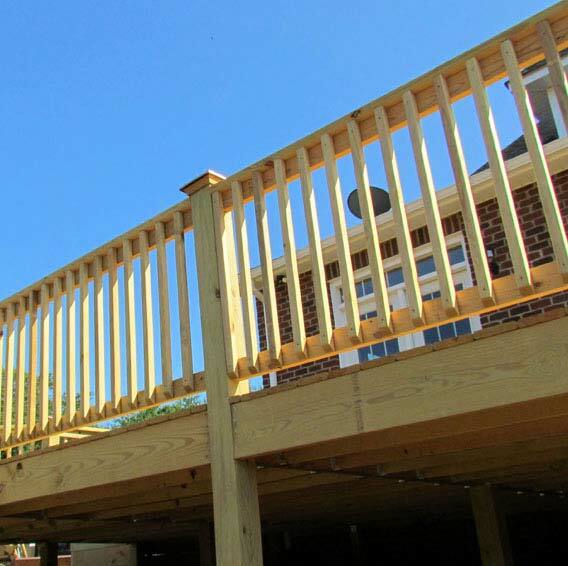 Fortress Wood® has become a dominant force in the wood treating and distribution market, providing quality pressure treated lumber and board stock for commercial and residential building applications. New Change to Treated Wood Standards. The new standard change will require that Ground Contact (UC4A) treated wood be used in a variety of end use applications. Providing the highest quality products is a key element that defines Fortress® in the marketplace. 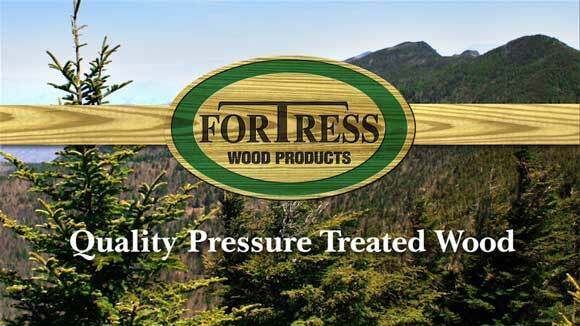 Fortress® sets the standard, offering a full range of pressure treated wood products and preservative technologies required in today’s marketplace. Fortress® offers a selection of treated wood products for Highway, Commercial and Agricultural. Preservative treatments are also available for treated wood used in saltwater splash, saltwater immersion, seawall, and marine construction applications. 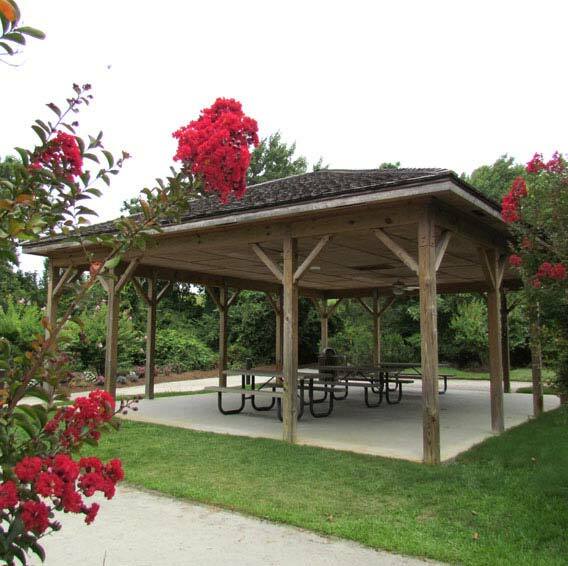 Fortress Wood® provides a diverse selection of building code compliant preservative treatments for wood used in building decks, fences, boardwalks, Mail Box Posts, outdoor stairways, gazebos, landscaping projects, outdoor furniture, Shingles, Railings, and much more! 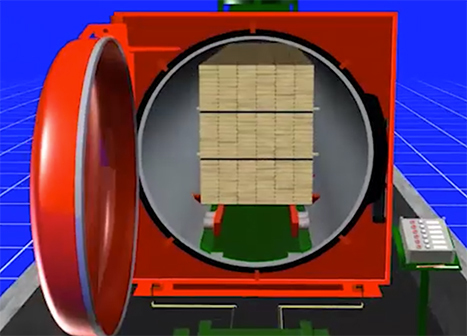 Koppers® explains the process of pressure treating wood products.